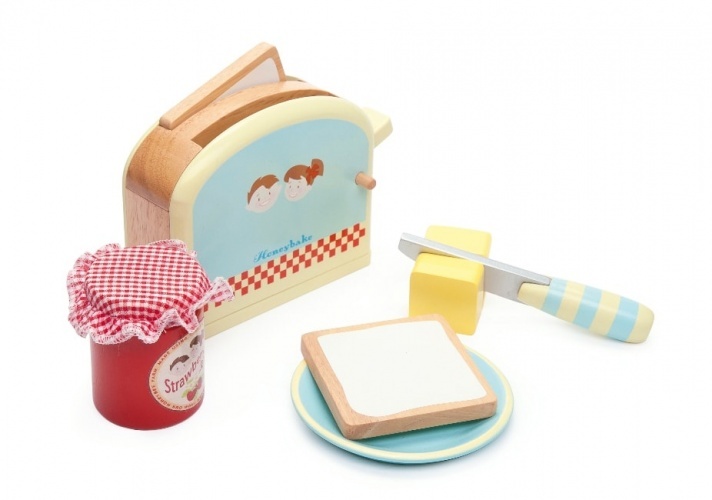 Become a little chef with the perfect portable kitchen, take anywhere to prepare tasty little dishes for your friends and family. Safely folds out and folds up to store away. 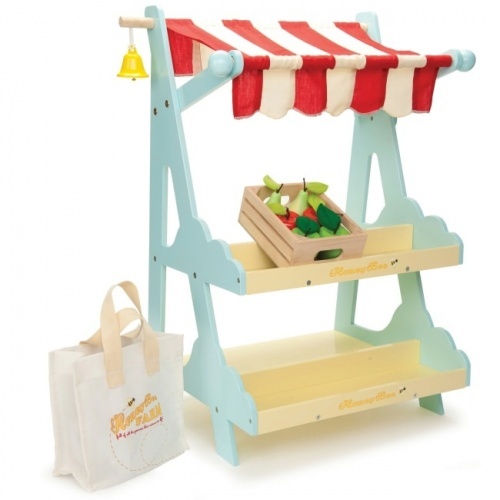 Gorgeous little play kitchen, very good quality. My grandson loved it! Delivered in less than a day! Great service, would definitely recommend.